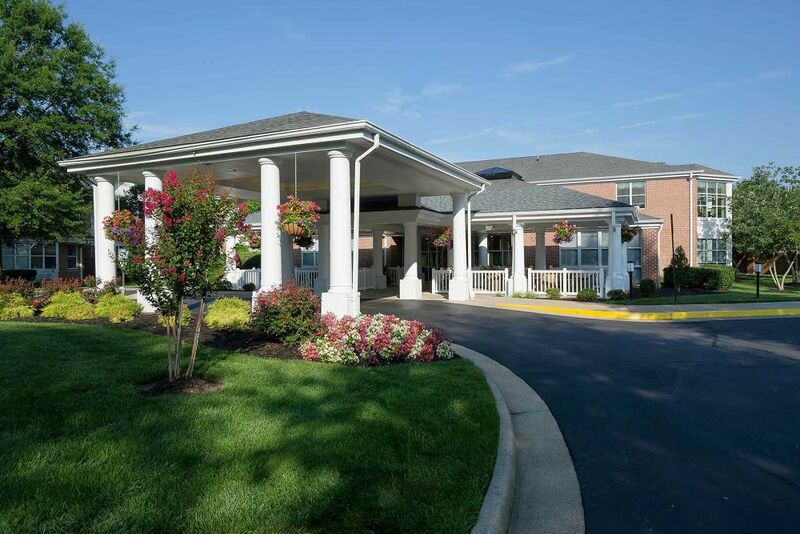 Founded in 1981, Coordinated Services Management, Inc. is a full service senior living management firm based in Roanoke, Virginia. 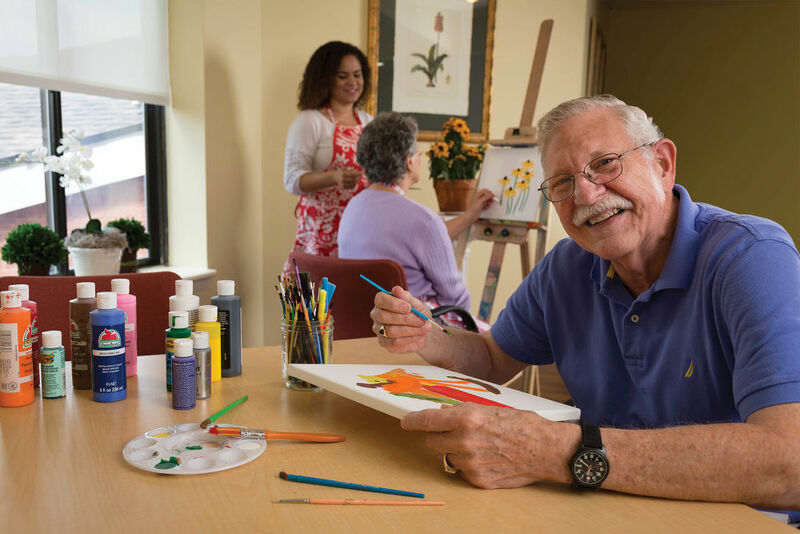 Our experienced leadership team works with for-profit and not-for-profit owners to achieve high resident satisfaction through excellent care and services. 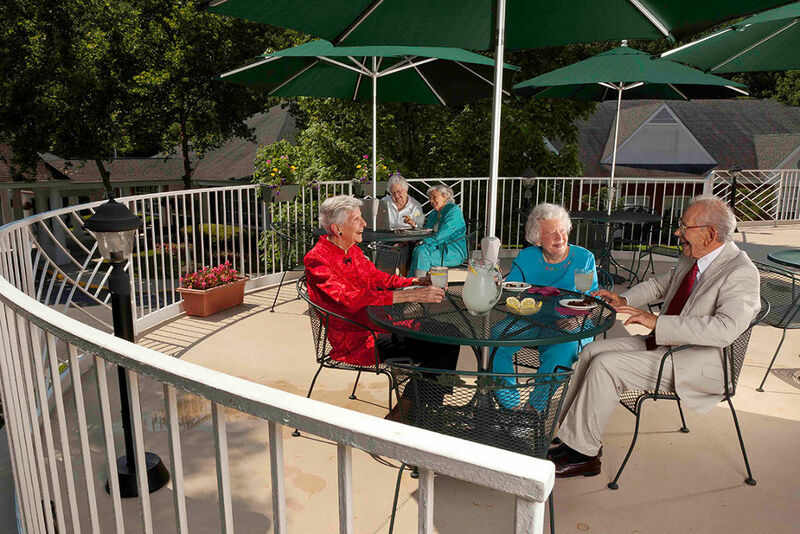 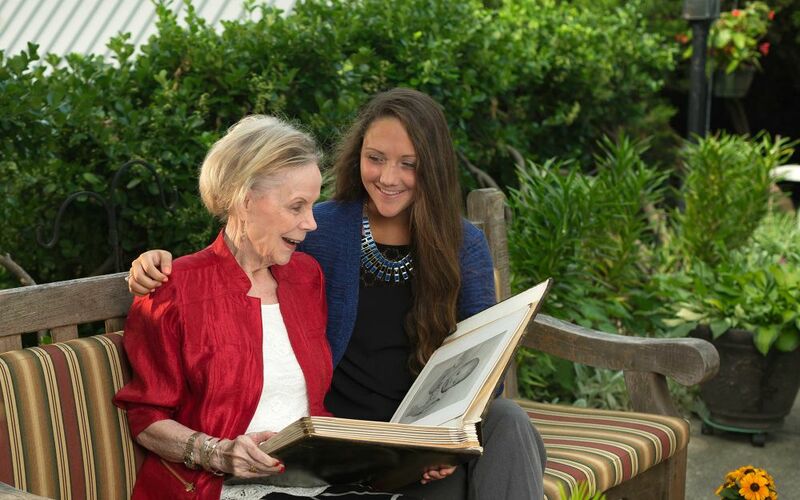 We provide a broad spectrum of services for all types of senior living communities and all levels of senior care. 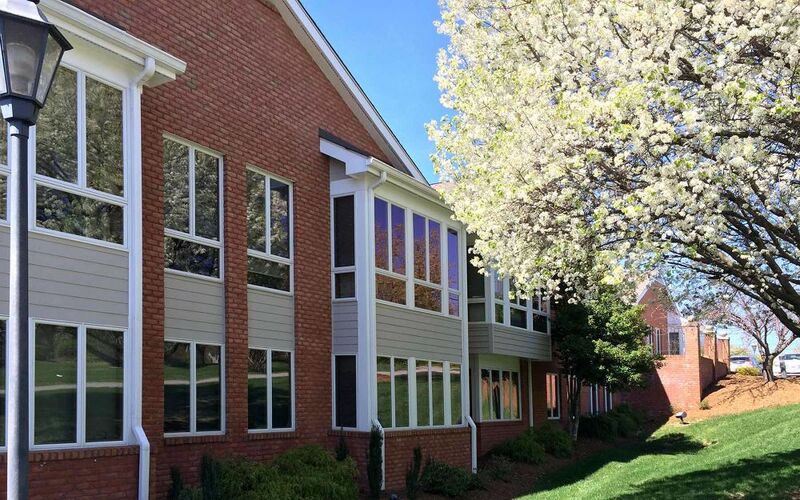 Our specialties include marketing expertise to overcome census challenges; expense control and purchasing power; resident satisfaction and quality control; regulatory agency compliance; and knowledge of best practices in all areas of operations. 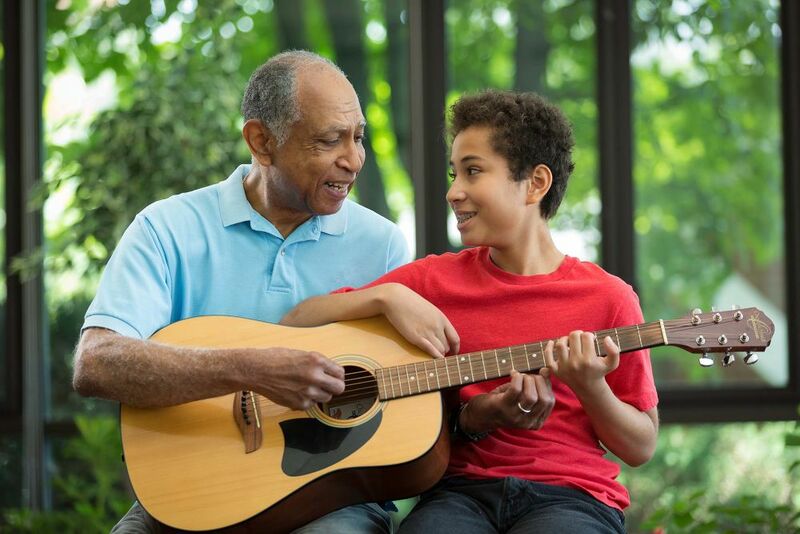 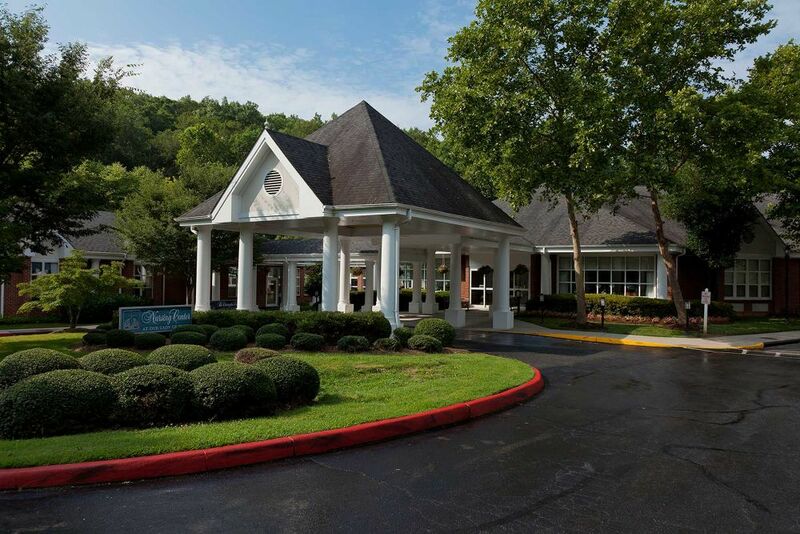 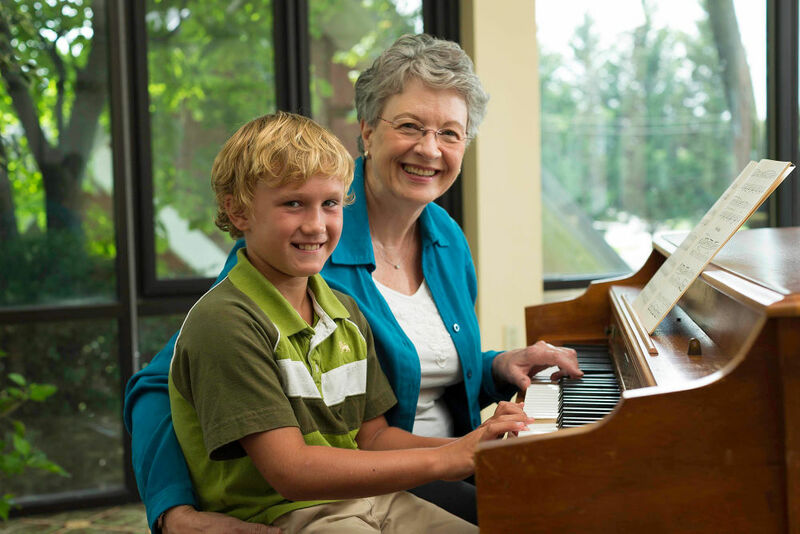 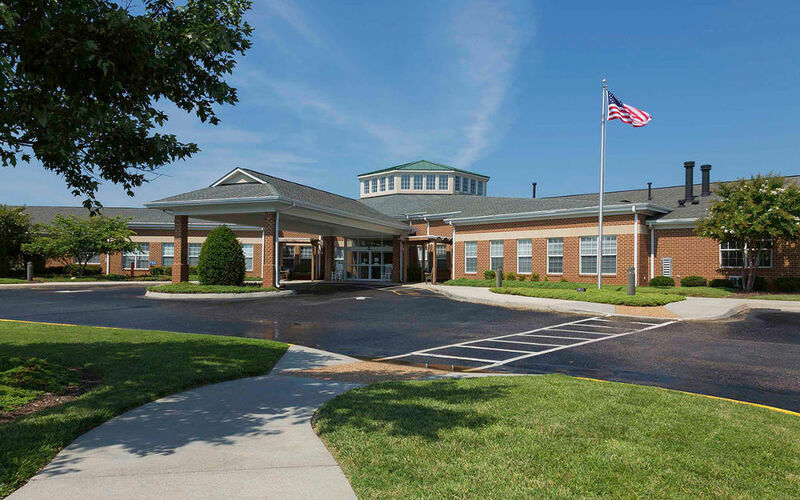 CSM operates senior living communities throughout the Commonwealth of Virginia, State of Maryland, and greater DC Metro area including assisted living, memory care, nursing care, and affordable senior housing. 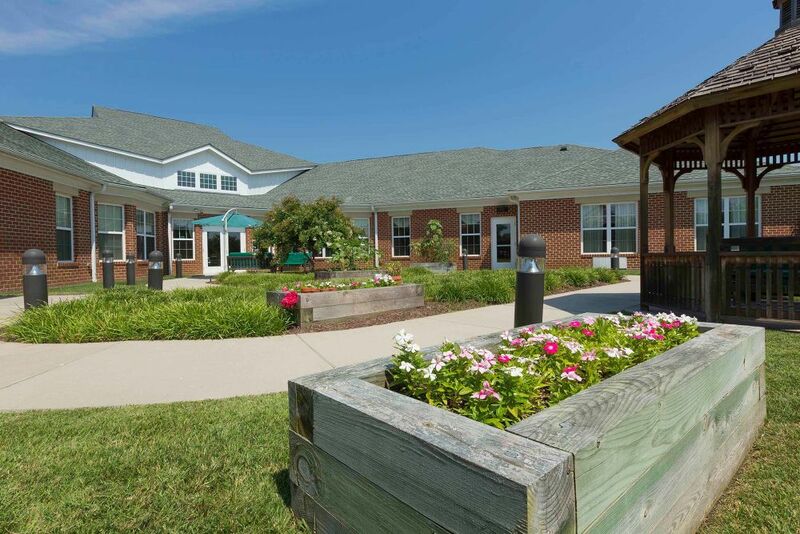 We have the ability to work with existing communities, renovation/expansion projects, and new developments. 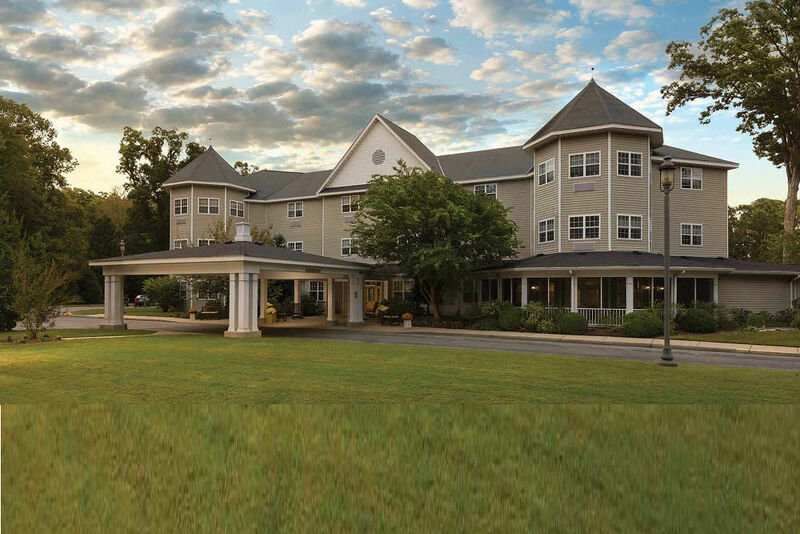 FULL SERVICE MANAGEMENT SINCE 1981.PARTNERING TO FULFILL YOUR MISSION.